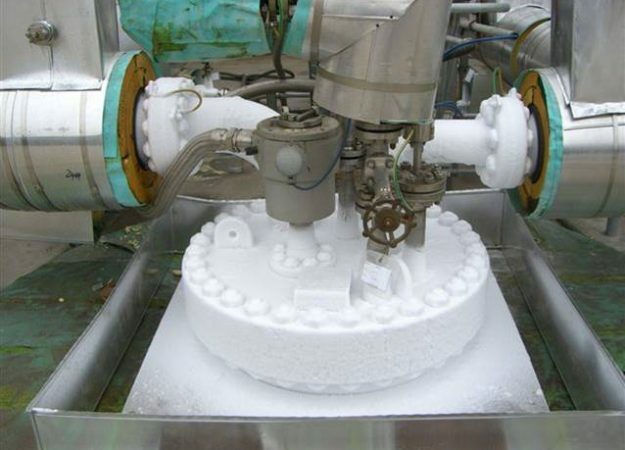 Renroc Group offers a range of Cryogenic pumps and is able to handle temperatures as low as -200°C. Renroc Group offers a range of technologies for these services including sealless canned motor and more traditional technologies. Our Suppliers have the capability to test on liquid nitrogen, LNG or LPG.